Sarah Hinckley is a painter living and working in Yarmouthport on Cape Cod, Massachusetts. Her work is in numerous corporate and private collections. Sarah received an M.F.A. from Columbia University with a concentration in painting, a B.F.A. from Tufts University and a diploma from the School of the Museum of Fine Arts, Boston. Browse Sarah’s oil paintings and watercolors. "Painting is how I know what I am thinking, feeling and where I am going. It is how I filter all that is in the world around me." My earliest inspiration for painting came from my childhood on Cape Cod, surrounded by color fields of water, marsh, beach and sky. Later, the works of Marc Rothko, Agnes Martin, Monet and the formalist painters of the 60's challenged my visual imagination and led me to explore greater depth in my paintings. I travel often and seek out art for inspiration... I find it in paintings, sculpture, architecture and in nature. Recently, observing and documenting classical sculpture has inspired a new body of work influenced by shapes and shadows. 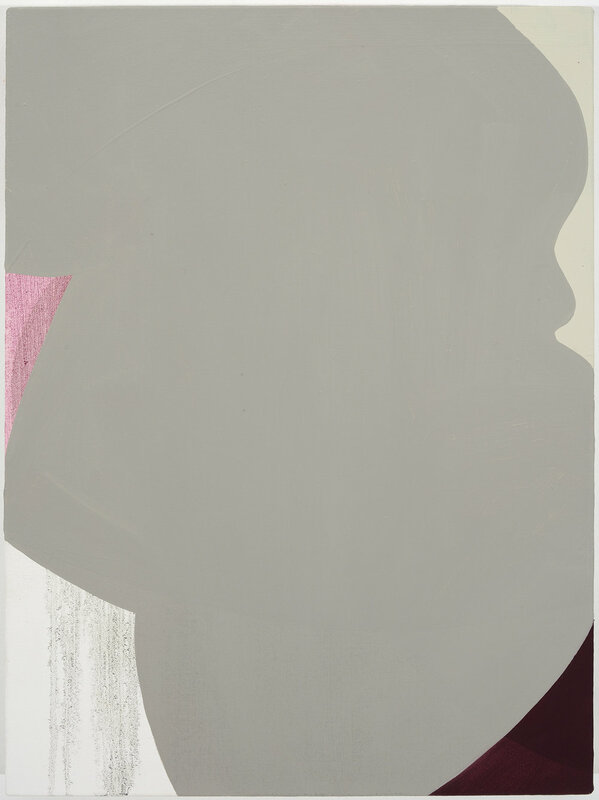 I approach painting intuitively, mapping out ideas and inspiration into color fields and marks. I spend time editing them in and out. This process allows me to continually search for a new direction, a new color relationship, or something unexpected and beautiful. Certain elements remain open and unresolved, so my process slows. A painting can take several months to complete and there are always some that remain in conversation much longer. Patience, restraint and risk carry equal weight in my process. My challenge is to remain present, aware and open to all the possibilities that are happening with the materials before me. Watch Brooklyn Navy Yard video on Sarah and designer John Milich. 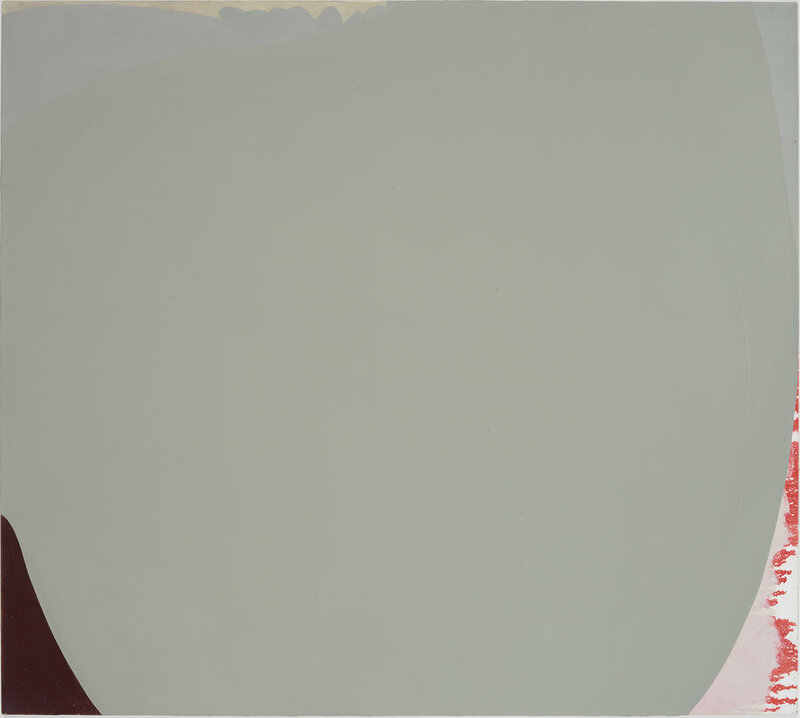 “Hinckley’s abstract works evoke the place without directly referencing it; their forms and color palette suggest, but never describe. For this reason, they feel closer in spirit to the nature poetry of Cape Cod writers like Mary Oliver. You might even call them visual poems." Born in 1954 on Cape Cod, Sarah lives and works in Yarmouthport, Massachusetts. Columbia University, New York NY. M.F.A. Tufts University, Medford MA. B.F.A. 1990 — Wallach Gallery, Columbia University, New York NY. Selected M.F.A. 1990 — Vargoss Gallery, Hunter College, New York NY. New York City Selected M.F.A. • Better Homes and Gardens, January 2018. "Edson Hill, Stowe VT". • Art, LTD, Sept/Oct 2016. "Excerpts from the Natural World, Chandra Cerrito Contemporary” by Leora Lutz. • VOS Visual Art Source, July 2016. "Excerpts from the Natural World" by DeWitt Cheng. • The Sunday Republican, May 2016. "Making her Mark" by Tracey O'Shaughnessy. • The Country and Abroad, April/May 2016. "New Mattatuck Museum Exhibition 'Making her Mark' explores the presence and influence of women artists." • Artscope Web Zine, March 2015. "Formal Aspects at the Cape Cod Museum of Art" by Phiannon Lee. 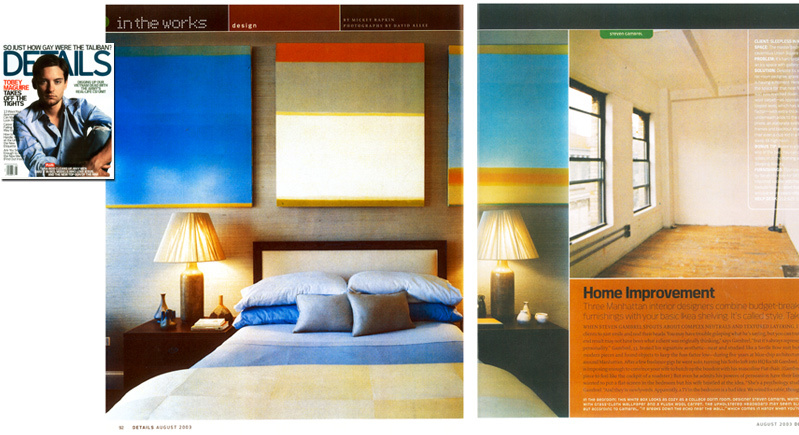 • Design, The ASID New York Metro Magazine, Fall/Winter 2014. • Elliman Magazine, Fall/Winter 2014. "Brooklyn Navy Yard." • St. Louis at Home, Fall 2014. "Made in St. Louis." • Milieu, Spring 2014. "Fresh and Unafraid: Pretty in Pink." • Artcritical, December 6, 2013. "When Hostility Turns Into Mannerism, Subtle Simplicity Offers Respite" by Franklin Einspruch. • Barnstable Patriot, July 26, 2013. 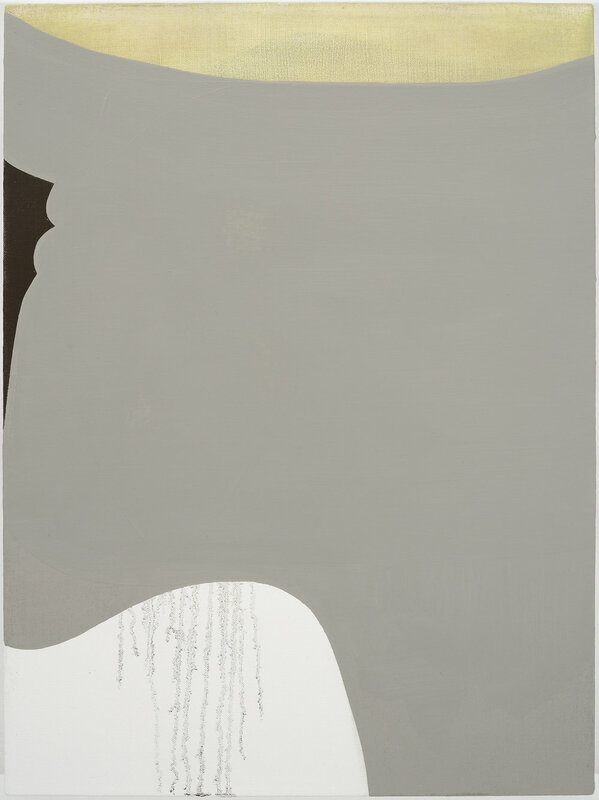 "Stillness of Remembering" by Mary Richmond. • Cape Cod Art Magazine, Summer 2013. "Sarah Hinckley" by Amanda Wastrom. 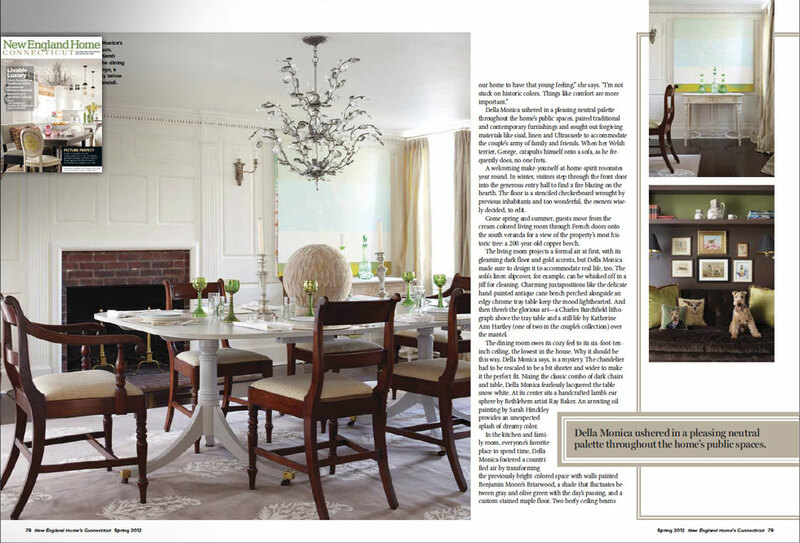 • New England Home Magazine, Spring 2012. "Picture Perfect." • The Litchfield County Times, September 23, 2011. "Pop-up Art in Washington" by Jack Coraggiom. • Interior New York, July/August 2011. "Brooklyn's Best Kept Secrets." • Coastal Living, May 2009. "Surfer Chick." 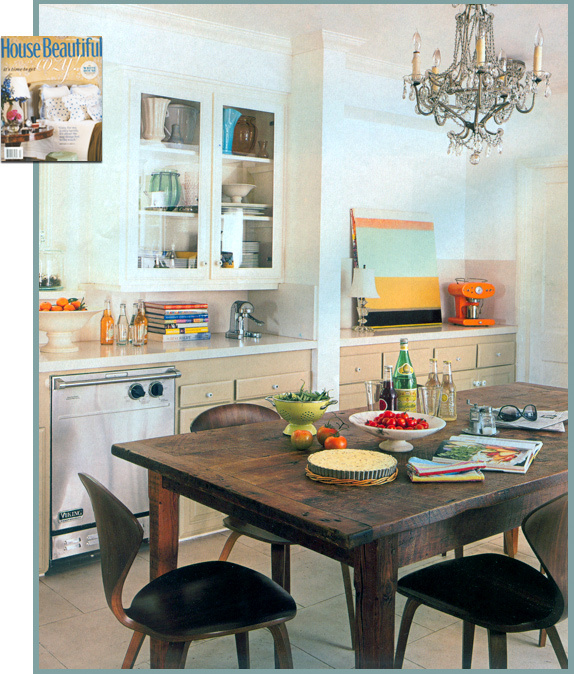 • House Beautiful, April 2009. "Cozy is Quirky." • Architectural Digest, July 2007. "A Southern Spell." • Taos News, June 7 - 13, 2007. "Beauty Within" by Virginia L. Clark, Two Graces Gallery. • Shotgun Review, 2007. "Juried Annuals in the East Bay at ProArts" by SR Kucharski. • Southern Accents, July/August 2005. 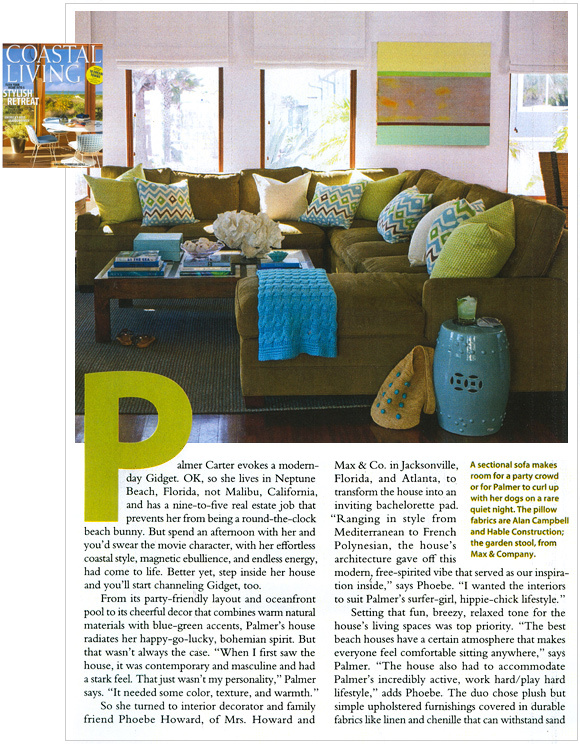 "Watersound Showhouse" page 106. • Details, August 2003. "In the Works" page 92-93. • The New York Times, Friday, June 16 & 23, 2002. Critics Choice, New and Noteworthy "Playground" Sears Peyton Gallery. • The New York Times Magazine, September 30, 2001. "Handyman's Special." • Home Magazine, November 2001. "White Light." 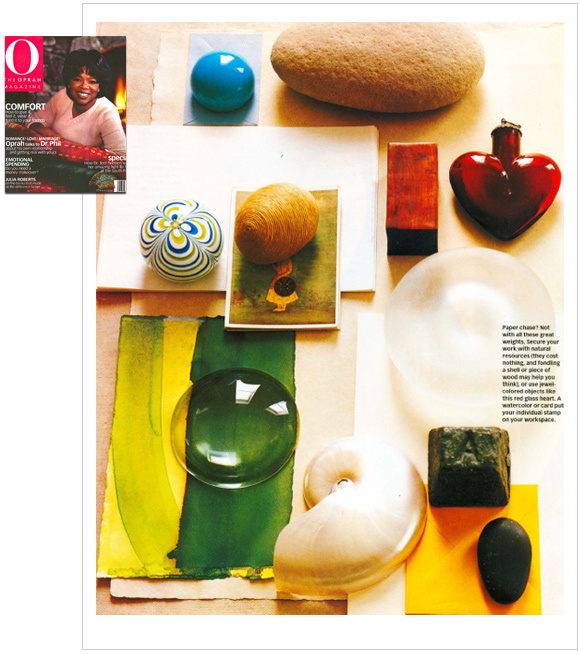 • O The Oprah Magazine, February 2001. "Comfort Zone: Take This Job...and Redecorate it." • The South Advocate, 1998. 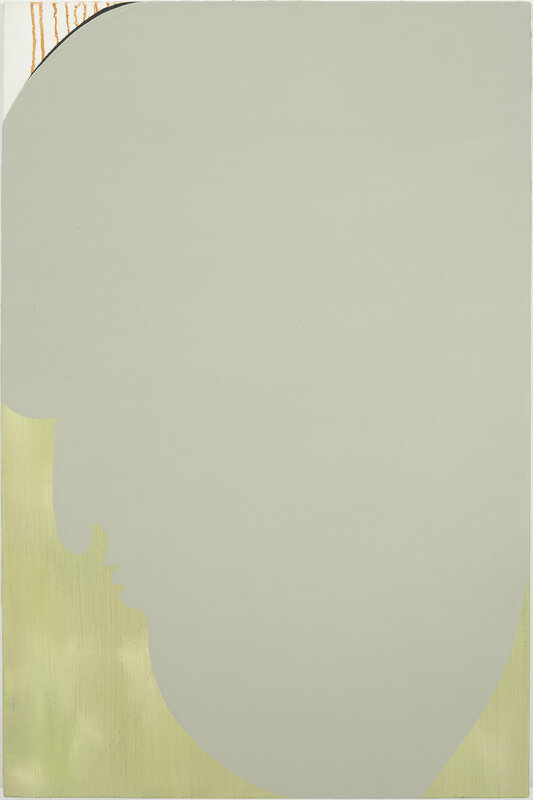 "Beauty Returns to Contemporary Art" by Mary Bell. • Interior Design, September 1997. "Forum in the Community." 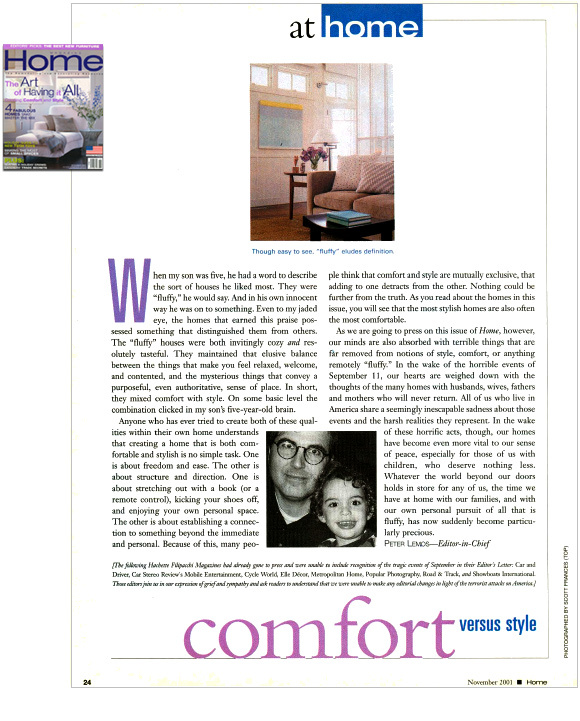 • Interior Design, October 1996. "House Double-Steven Harris." • The Columbia Spectator, 1990. "Make it New Art" by Tamara Cochran. © 2019 Sarah Hinckley. All images are protected and may not be used or reproduced without written permission from the artist.